Actor-turned-politician Prakash Raj, who is contesting from Bengaluru Central constituency as an independent candidate, recently said he wants the third front to come to power. Prakash Raj told a Malayalam news channel that Congress is not a secular party and added that the party should not be part of the front that comes to power in the Centre. Speaking about his decision to wade into electoral politics, he said he is not just an actor who is contesting elections, but has been vocal about various social issues and people have been seeing him over the past several years. Taking a dig at the Congress, Prakash Raj asked if the grand old party is really secular. "They are also polarising votes.  We have to call the bluff and we need new, fresher, stronger voices which will address peoples' issues." He said neither the Congress nor the BJP will form the government this time. 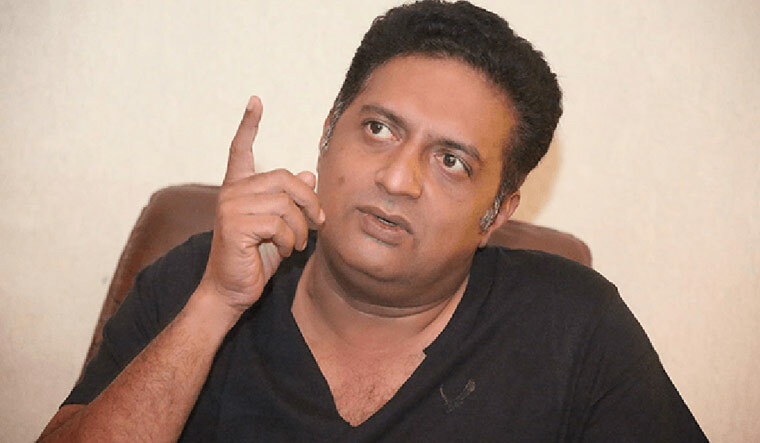 Prakash Raj further said an MP should think about his constituency, his state and his country. We need different leaders to come together and run the country. He also questioned the BJP leaders who seek votes in the name of Prime Minister Narendra Modi and said instead of asking people to look at Modi, they should start working for the people. Earlier, talking about his decision to go solo, the actor-turned-politician had said he chose to contest as an independent as he feels there needs to be a voice in Parliament which does not belong to one particular political outfit.